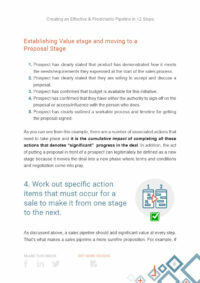 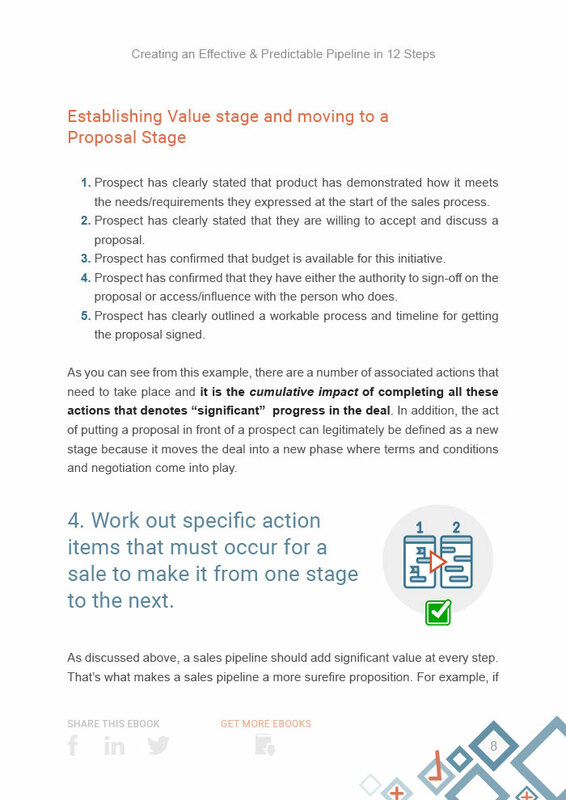 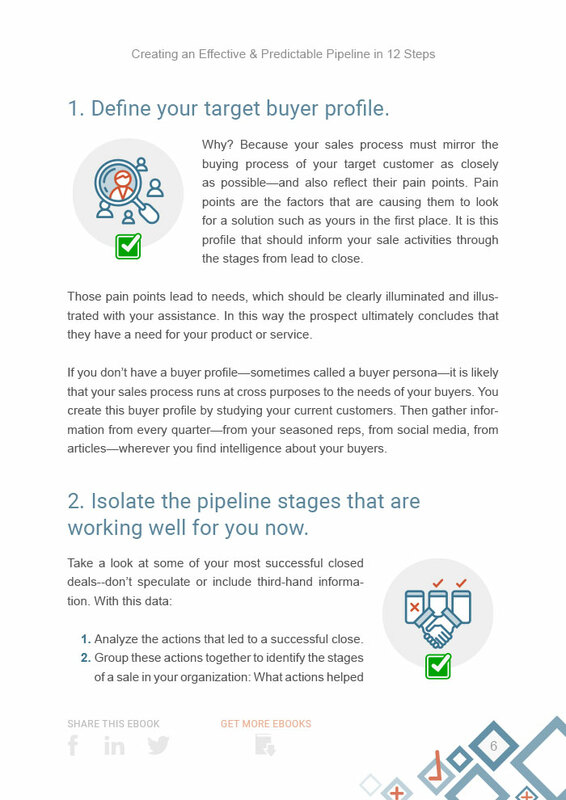 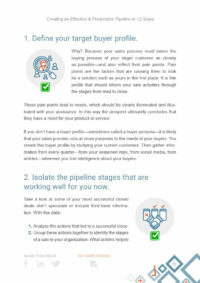 Here’s a comprehensive list of sales pipeline checklist items. 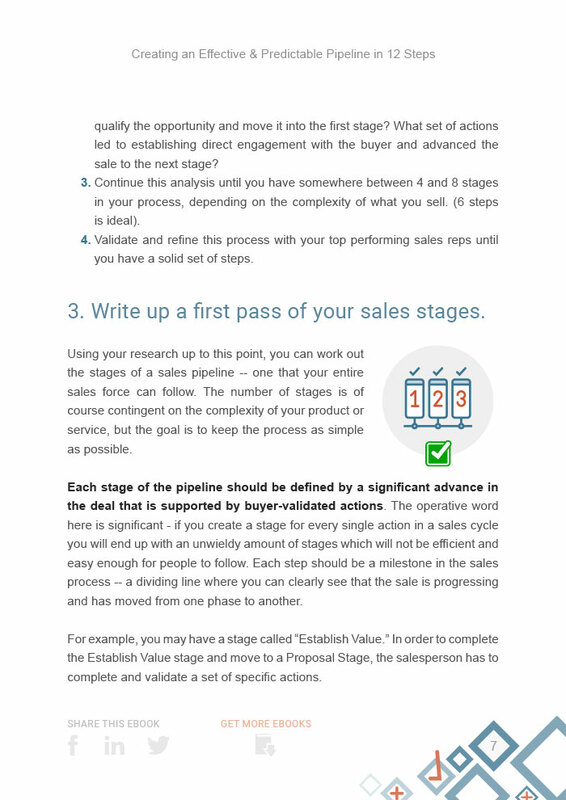 Whether you run a small or large sales team—or are a contributor yourself, you’ll love this guide. 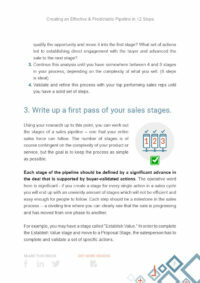 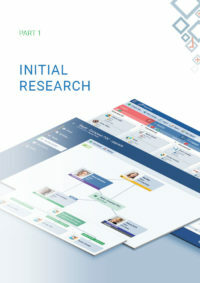 Totally actionable; use it to make your own custom and optimized Sales Pipeline. 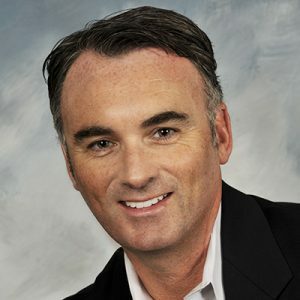 John Golden, CSO at Pipeliner Sales, Inc.